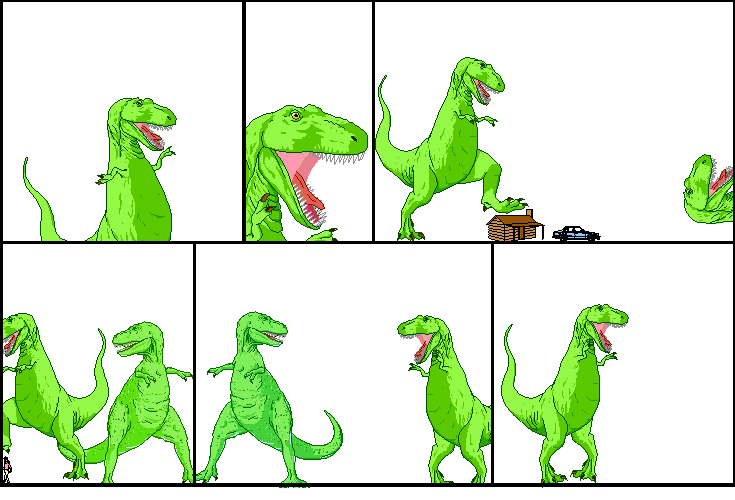 Dinosaur Comics - August 10th, 2011 - awesome fun times! –Fashion is WAY TOO HARD. For serious! I should mention that the assumption that magnetic field strength increases linearly with rotation is a simplifying one; if you are intending to do this yourself I would double-check that assumption just to be safe! One year ago today: guest comic: jeph jacques of questionablecontent.net!